We’re 22 days into 2018 and if you’re already feeling overwhelmed by the promises you made to better yourself in the new year, you’re not alone. 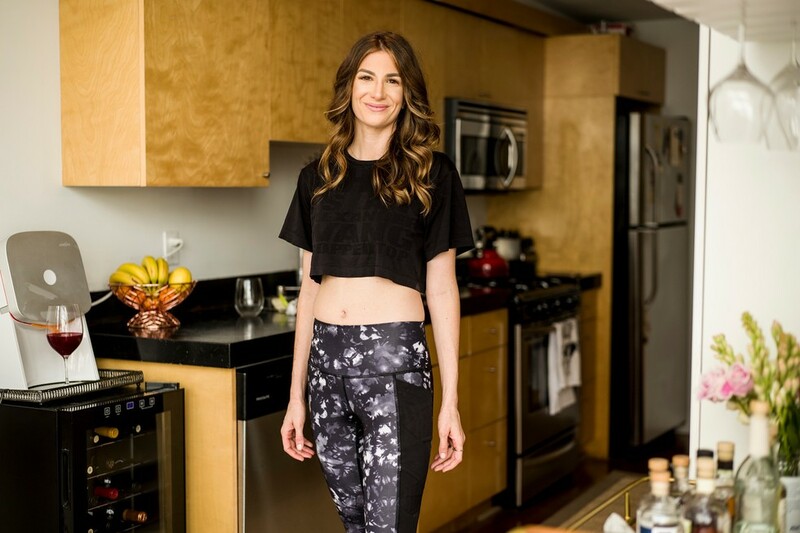 To keep us on track, I’ve reached out to some of my favorite females in the local fitness community—people like the owner of Salt, Melissa Boyd, the founder of vegan shake, Après, Darby Jackson, and Barry’s Bootcamp instructor Michelle Moore. I asked them to share their resolutions and how they plan to keep them, plus provide tips on eating healthy and staying motivated. 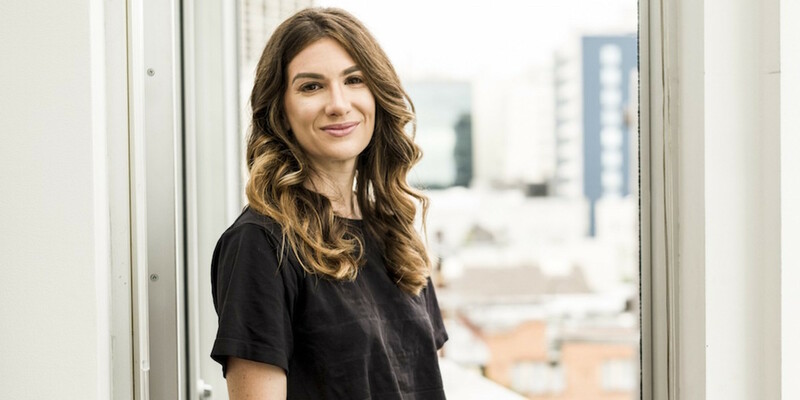 A fitness and wellness expert, Margaux Lushing, is the founder of a health-minded guidebooks series. 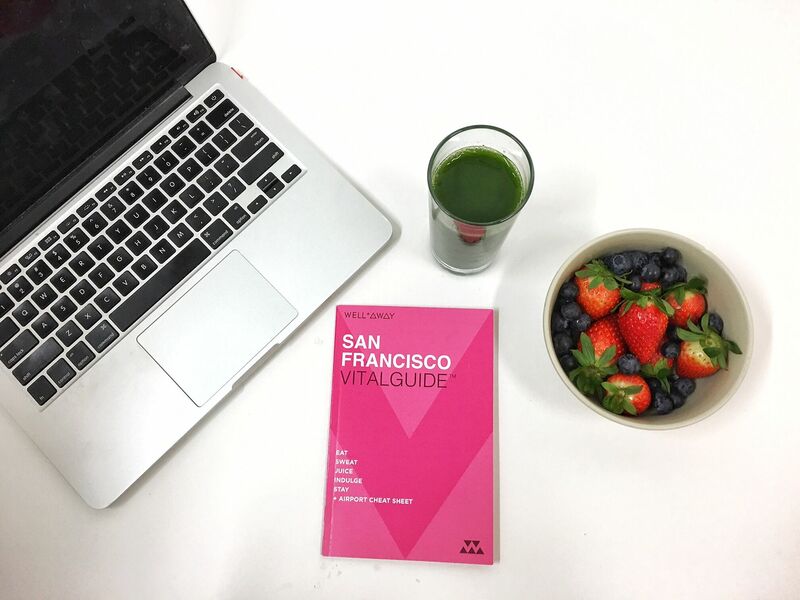 The San Francisco VitalGuide from Well + Away gives travelers a local’s point of view of the fitness and food scene. Wondering where you can find the best acai bowl or vegan chocolate chip cookie? What about the best yoga class in the city? Lushing outlines all of this and much more, from running routes and the inside scoop on instructors, in her books. Here she shares why recovery should be a part of your workout regime. New Year’s Resolution: Respecting my recovery more. I love that stretch studios and classes are trending, and that places like Bay Club and The Assembly are adding foam rolling or other recovery-type classes to their schedules. It makes such a difference and feels so luxurious taking an hour for a class that feels juicy and good! I’m also trying to commit to turning off my phone at 9:30 p.m. and not checking it until I’m out of bed in the morning. When I rest properly, I really feel like there’s nothing that can stop me. How you plan to keep it: Oh boy, well having an accountability partner is key. Thankfully my fiancé already gives me a hard time for screen use too close to bedtime, so now maybe I’ll just start listening to him, ha! As for muscular recovery, I’m looking into treating myself to some wild and fun toys like the Theragun and Powerdot. If I turn this resolution into an indulgence, then I know I’ll be all over it! Fitness motto: Spice it up but keep it consistent. I could bop around taking different classes every week and be happy, but what makes me feel my best and see results in my body is consistency. 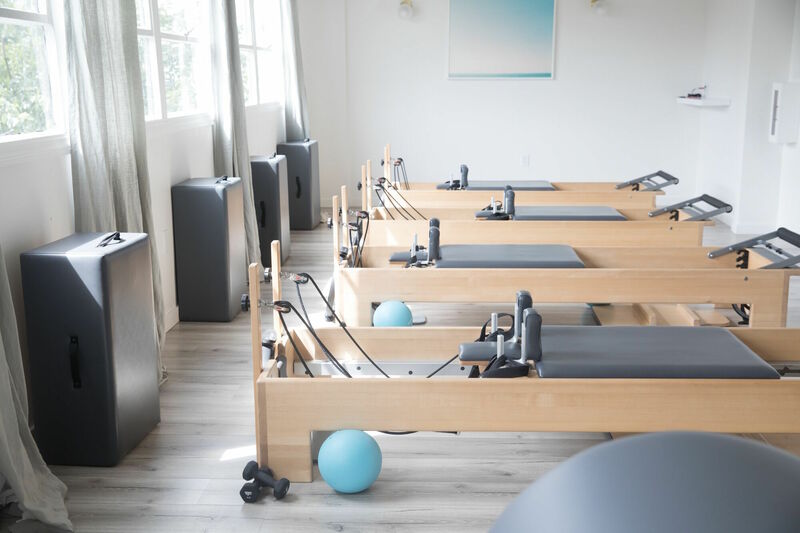 I like to get in three Pilates reformer classes a week at MNTStudio in Soma, two days of lifting heavy weights in the gym, yoga sprinkled in and a bonus class to try something new where I can fit it in. Finding the right balance of routine and newness is what keeps me inspired and my body feeling great. Your go-to nutritious snack: I can’t quit my current morning snack addiction: Project Juice‘s protein waffles! They kill me because they’re so decadent tasting but super clean and full of vegan protein. The one that’s covered in plant-based cream cheese, strawberries, almonds and bee-free honey is my favorite. In the afternoon, Urban Remedy‘s protein bars are raw and chocolatey and I’m pretty sure made fresh daily. If I’m not eating a DIY afternoon snack like homemade hummus with Siete Foods super clean chips or fresh veggies, I’m all about the UR bars! 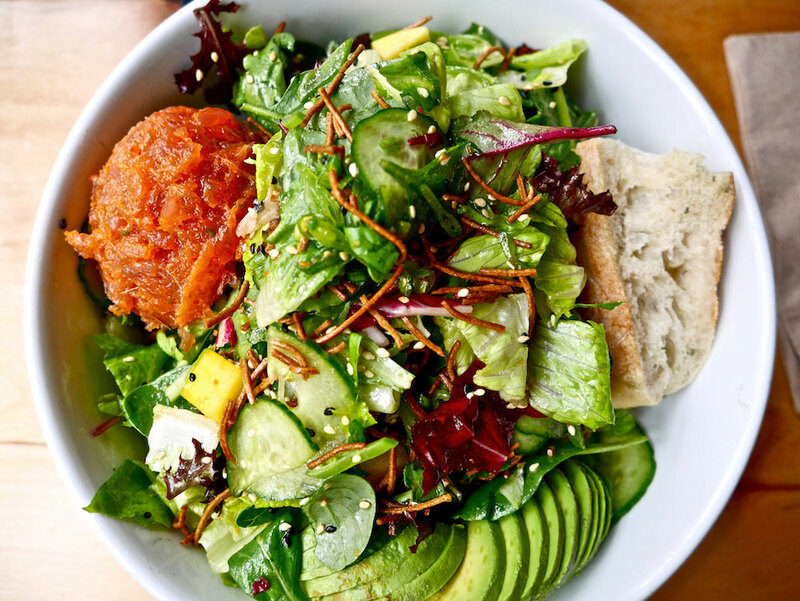 Favorite salad: I’m still waiting for an SF restaurant to make a perfect vegan Caesar salad with tempeh bacon and a nut-based parmesan, but until then my go-to is Blue Barn‘s ahi salad but ditch the ahi and sub tofu instead. It’s hearty, vegan, and full of greens! And if you want to DIY a crazy good vegan Caesar, Angela Liddon of Oh She Glows has a pretty awesome recipe here. 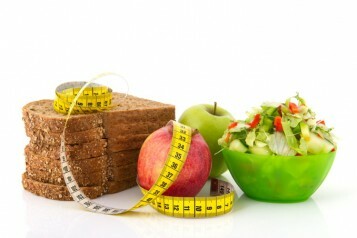 What’s your best advice for living a healthy lifestyle in San Francisco? Honestly SF is such a fun city with amazing wine and craft cocktails at every turn that it can be tough to not want to go to all of the happy hours. Saying yes is easy in this town, but learning to say no to things that I’m on the fence about really upgraded my healthy lifestyle like nobody’s business. I have earlier mornings, more time to workout and recover, see the friends I want and make delicious, healthy vegan food at home with the people I really want to be spending time with.